From September onwards Google is evolving.First they introduced a new logo design.Now they come forward to double the user experience of mobile websites.As the part of Google’s growing efforts to make the Web more friendly and handy for mobile users,the company has announced that they are going to penalize websites who are showing giant banner ads to encourage visitors to download a mobile app. 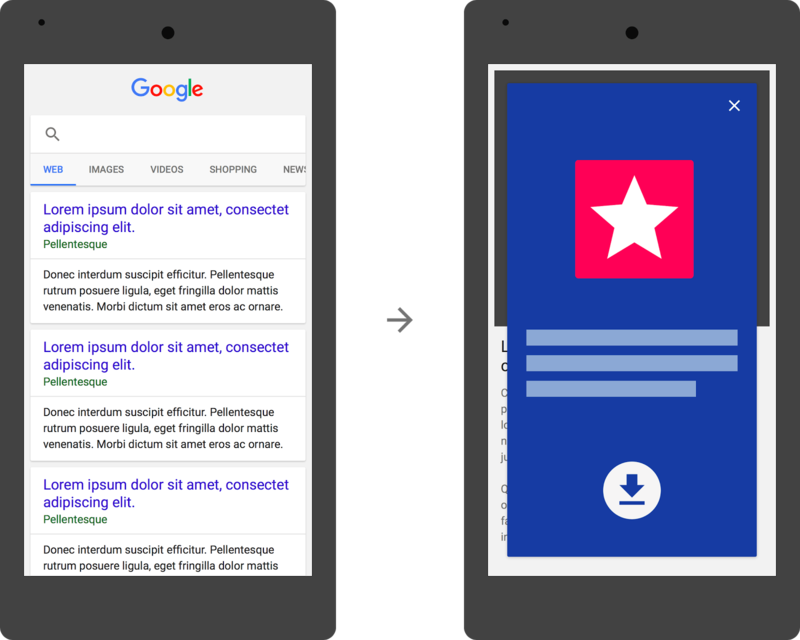 Since from this year google is working hard to make mobile interface clean and easy for users,like users should get the most relevant answers, no matter if the answer lives in an app or a web page.In April, the company started to roll out an update to the search engine, popularly known as “mobilegeddon,” wherein it was aggressively downranking websites that didn’t sport a properly optimised mobile version.Now Google through Webmaster Central Blog declared that they are going to ditch those websites which shows an app install interstitial that hides a significant amount of content and prompts the user to install an app.Google said that it can be frustrating for users because they are expecting to see the content of the web page. 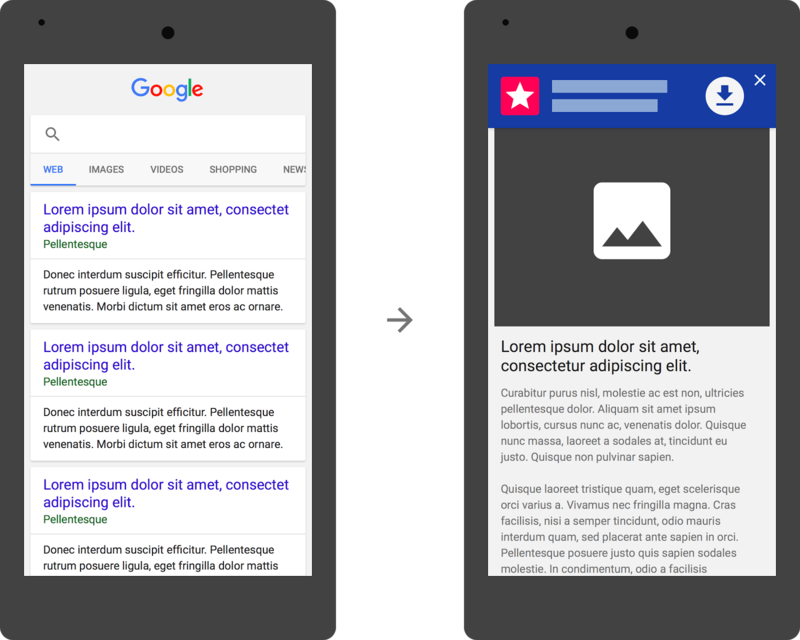 Google also started a Mobile-Friendly Test Tool to indicate that sites should avoid showing app install interstitials that hide a significant amount of content on the transition from the search result page.And also provided Mobile Usability Report in Search Console,that will show webmasters the number of pages across their site that have this issue. Google also informed that Webmasters have time till November 1 to make these changes and make their mobile website more user friendly.After November 1, mobile web pages that show an app install interstitial that hides a significant amount of content on the transition from the search result page will no longer be considered mobile-friendly and will completely taken from search results.Since Webmasters can also use their own implementations of app install banners as long as they don’t block searchers from viewing the page’s content.The company has further announced that the latest filtering wouldn’t affect other types of interstitial ads including standard app install banners such as native Apple-supported Smart Banners and Google Chrome-supported ads, that is provided they are not taking much space.